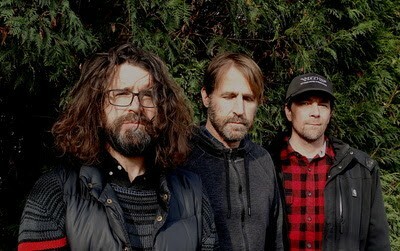 Indie rock mainstays Sebadoh have announced a new album. Act Surprised is the first full length from the group since 2013’s Defend Yourself. They also released “Celebrate The Void,” the project’s first single, along with a hypnotic, low-maintenance video that feels perfect for the lo-fi, mesmeric track. Act Surprised is scheduled for release on May 24 via Dangerbird Records. Watch the video for “Celebrate The Void” and check out the album tracklist below.